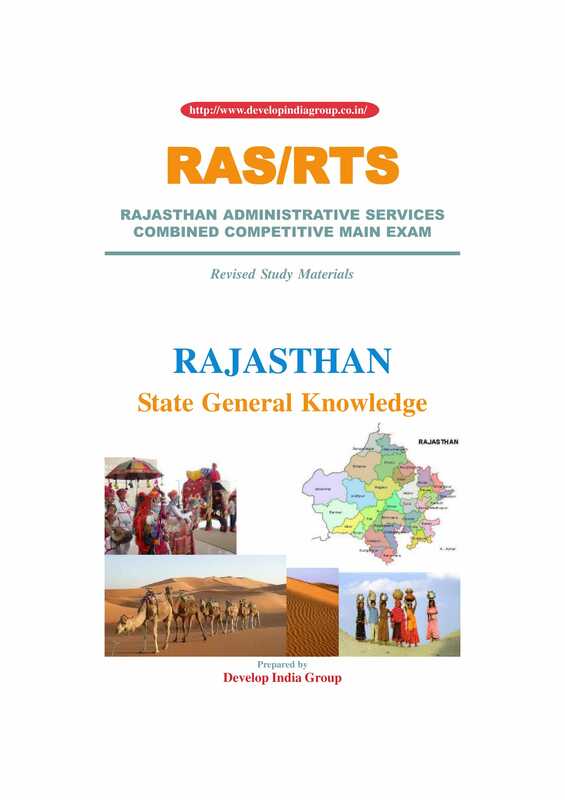 Rajasthan Public Service Commission (RPSC) has postponed RAS/RTS main exam dates. 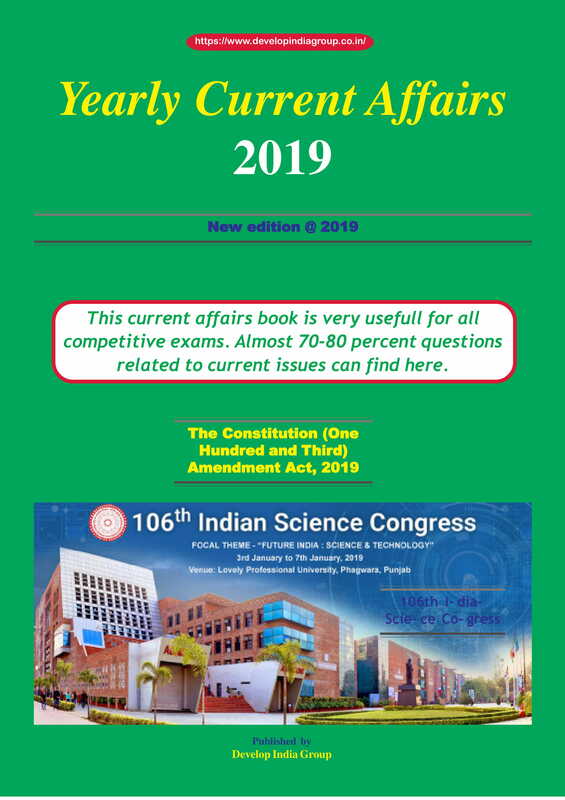 The new date of RPSC RAS Mains Exam 2018 is January 28 and 29, 2019. The Commission has released an official notice regarding the cancellation of the exam and new dates. 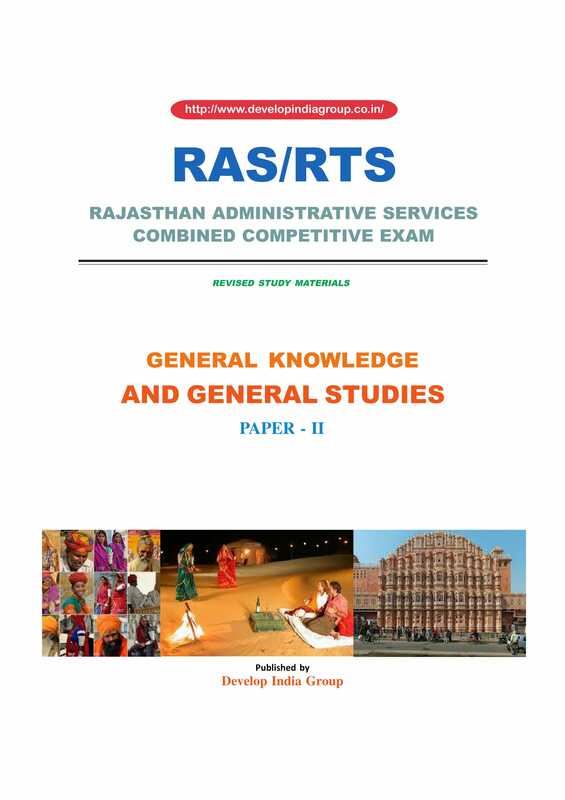 Candidates who will appear for the examination need to check the official site of RPSC at rpsc.rajasthan.gov.in for details. 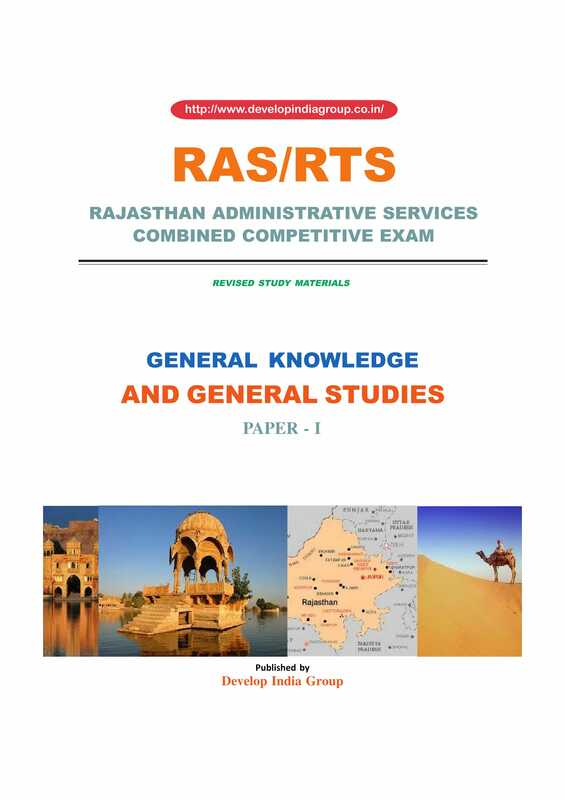 The RAS/ RTS combined competitive examination will be conducted on August 5 (Sunday) at 1,454 centres across the state for recruitment to 980 posts in various departments of the government offices. 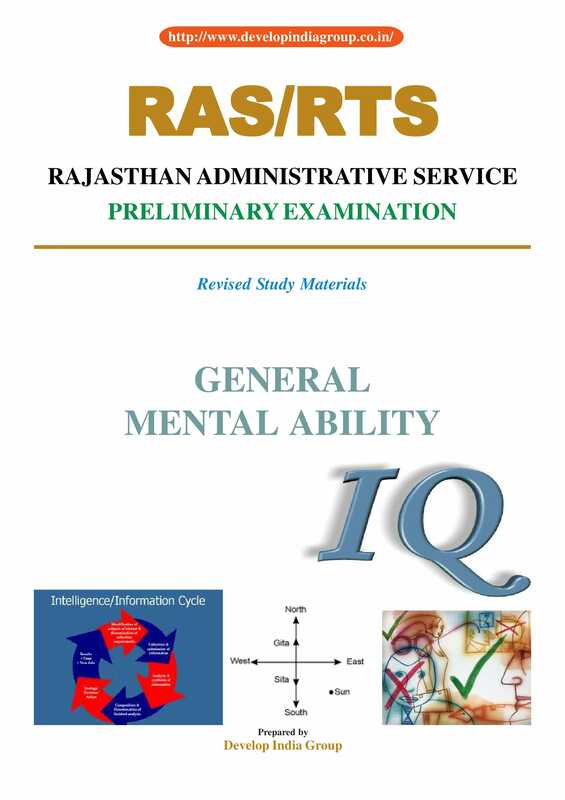 The candidates have to clear two stages of written examinations (prelims and main), following which they have to sit for an interview. 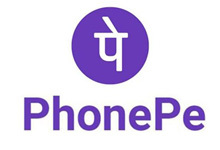 Educational Qualification : Must hold a Degree of any of the Universities incorporated by an Act of the Central or State Legislature in India or other Educational Institution established by an Act of Parliament or declared to be deemed as a University under Section 3 of the University Grants Commission Act, 1956 or possess an equivalent qualification recognized by the Government in consultation with the Commission. 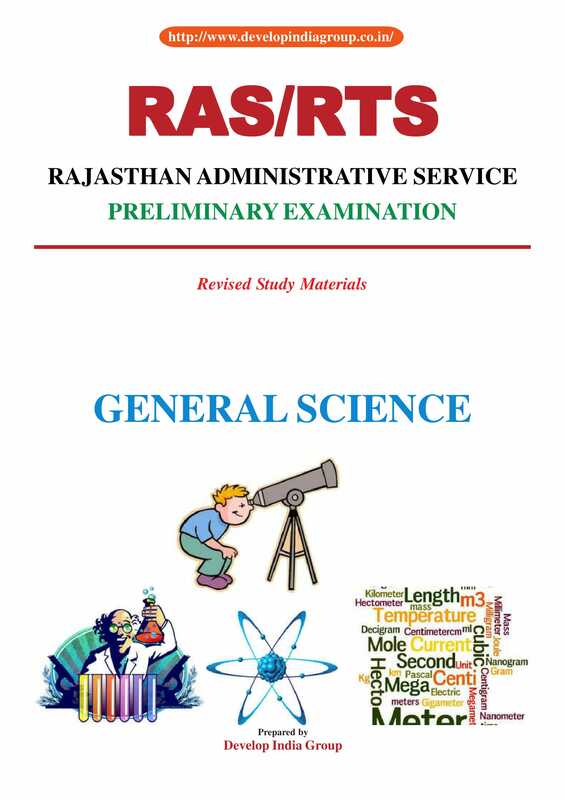 As per New Scheme of Examination and Syllabus for Rajasthan State and Subordinate Services Combined Competitive (Preliminary) Examination 2018 Preliminary Examination will consist of one paper on General Knowledge and General Science. 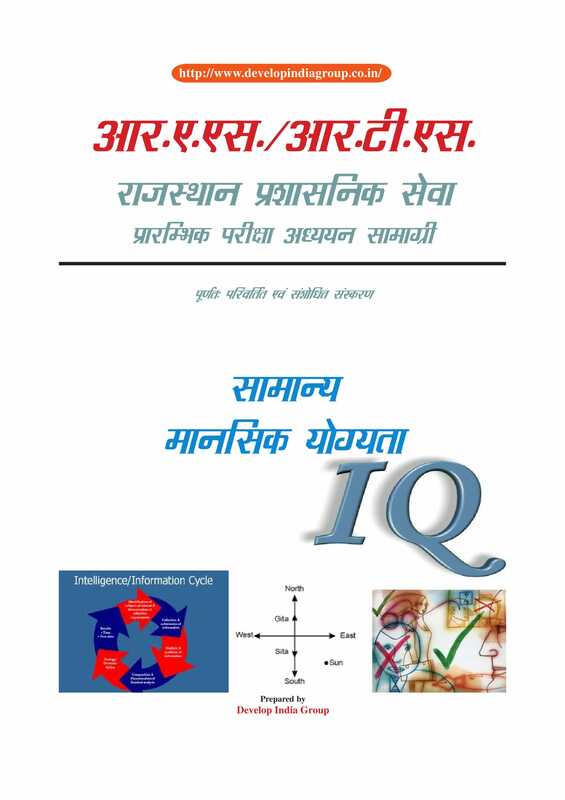 It is an objective type paper carrying maximum of 200 marks. 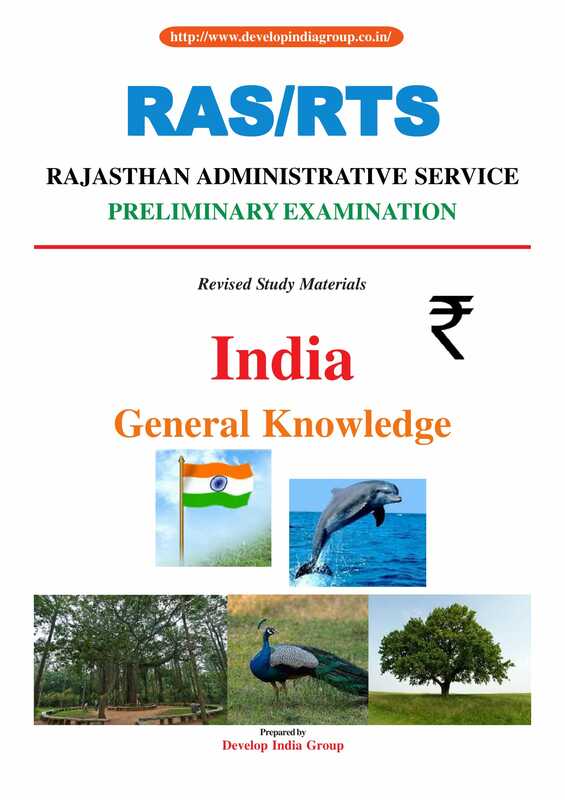 The examination is meant to serve as a screening test only. Standard of the paper will be that of a Bachelor’s Degree Level. There will be negative marking 1/3 mark will be deducted for each wrong answer. 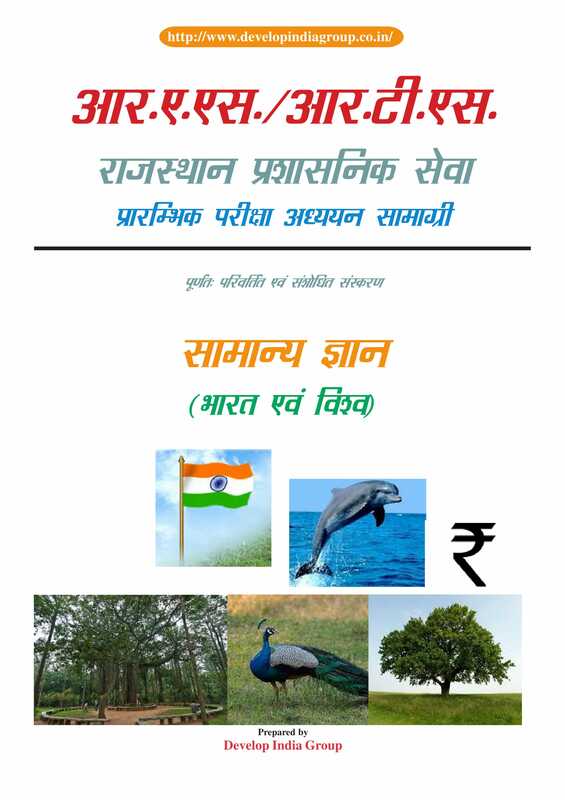 Important Works of Rajasthani literature. present)- significant events, personalities and issues. The Freedom Struggle & Indian National Movement- its various stages and important contributors and contributions from different parts of the country. Oil & Gas, Atomic minerals. Major Industries and Industrial development. Transportation– major transport corridors. Natural Resources. Macro overview of Economy. Major Agricultural, Industrial and Service Sector Issues. Destitute, Women, Children, Old Age People, Farmers & Labourers. Basics of Everyday Science. Electronics, Computers, Information and Communication Technology. Space Technology including Satellites. Defence Technology. 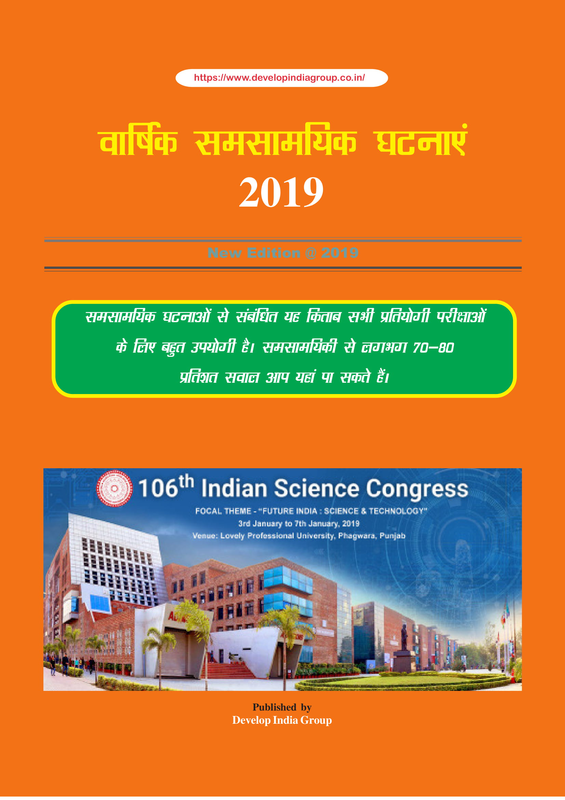 Number System, Order of Magnitude, Ratio and Proportion, Percentage, Simple and Compound Interest, Data Analysis (Tables, Bar diagram, Line graph, Pie-chart).